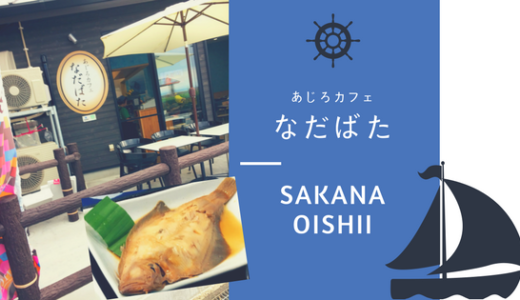 There are so many nice local restaurants and cafes in Tottori where you can enjoy fresh fish, vegetables, fruits, so on. 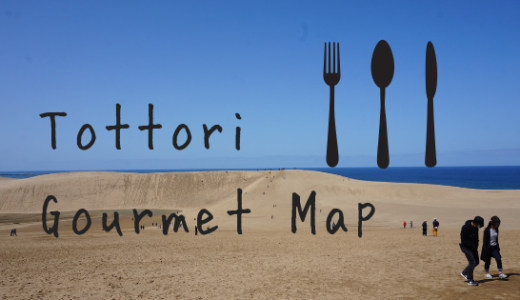 Please take this local-gourmet-search map with you! 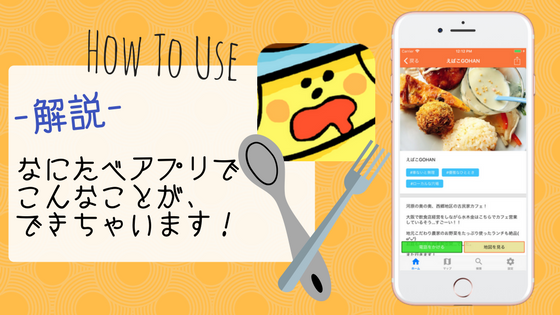 The word “Kappou” means Japanese-style restaurant and sounds a little old-fashioned. This place opened in 1932 as a select shop of beautiful Japanese traditional daily use items like chair, table, plates, cups so on which is designed and produced by Shoya Yoshida who is main Mingei movement activist in Tottori. 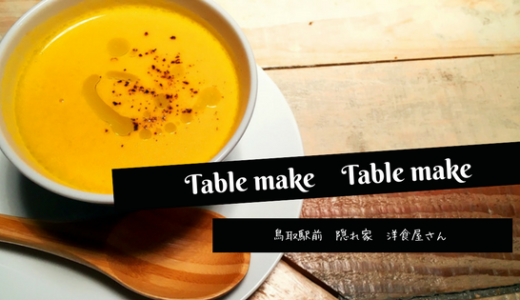 I’m sure you can enjoy and experience not only food but also totally coordinated Japanese style meal with selected silverware, plates, furniture so on. 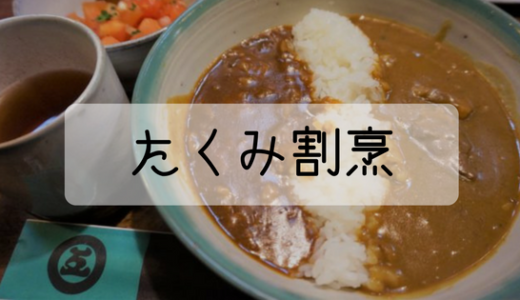 This restaurant is famous for curry&rice and “shabu-shabu” which is a style of eating sliced meat and veges with hot pot also produced by Mr. Yoshida. They picked up meat with chopsticks and boil it in a hot pot for a moment. Tofu-chikuwa is a hybrid food made with tofu and chikuwa: tube-shaped fish paste cake. This local traditional food was created in Edo period. In that time fish was sometimes really precious because fishing way was limited and a feudal lord told chikuwa makers to create chikuwa with less fish so that people keep enjoying chikuwa. (How popular chikuwa was! 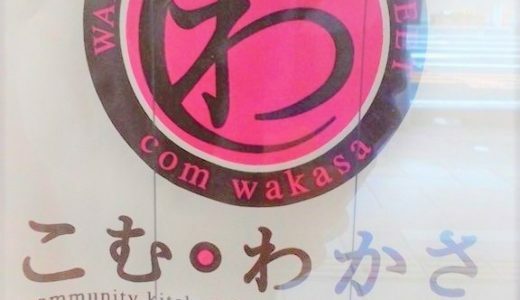 anyway…) Now, there are so many flavored tofu-chikuwa in the store and tofu-chikuwa has taken over stomach around Tottori and become a representative local food. This is soba restaurant near the station. Soba was originally served as a side dish when you drink. 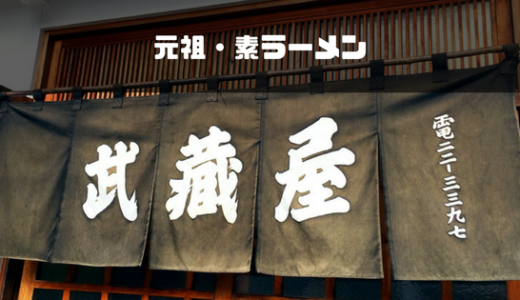 In this restaurant you can enjoy soba and local sake. 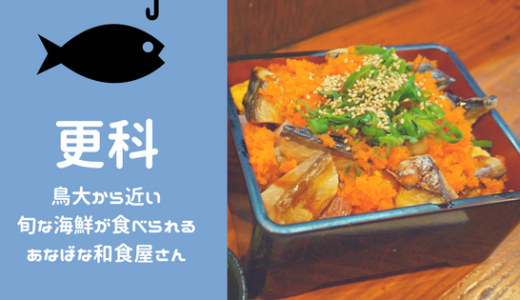 You must order “Saba-don” in this Japanese-style bar. I highly recommend it. You have to take a walk for 15 min from the station but that’s worth it. 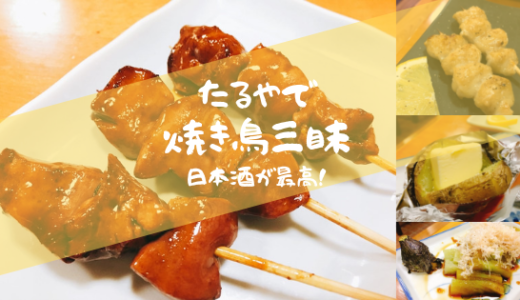 I think this is the best yakitori-bar in Tottori east area. They cautiously and slowly bake so many kinds of yakitori. 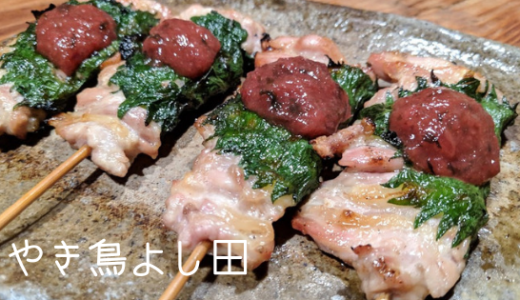 Every yakitori is delicious and I can’t help but order another grass of beer… I like the atmosphere in this bar as well especially the counter. 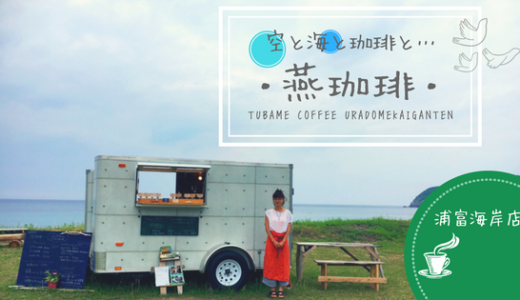 This is a satellite shop and cafe of Oenosato Natural Farm in Yazu. This farm began as a cage-free poultry farm and which sell an egg for about 100 yen. It use only consciously selected feed and sell only picked on that morning, so the price make sense. 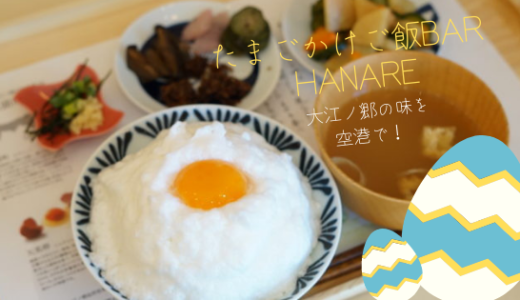 I recommend “”tamagokake-gohan”” which was popular Japanese countryside style breakfast. Just put a low egg on top of white rice in a bowl and mix it well by chopstick. It might sound like weird or sometimes too wild, however I would say this style is the best way to enjoy fresh egg taste and flavor. I hope you break out of YOUR shell as well and experience this unique meal. 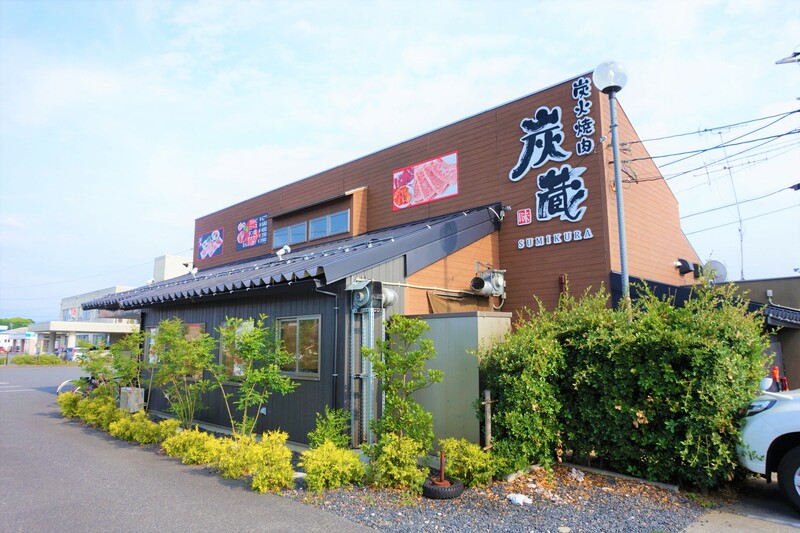 This ramen restaurant is on Michelin guide book (2019 Tottori ver.) so its quality is certified. What makes this place unique is that the restaurant is in a local used car dealer office and the owner started his cooking as his hobby. His passion and enthusiasm for tastes of dishes is admirable. This is in the Hamamura-onsen area where some renovated cafes and stores have opened recently. I would recommend you to take a walk along the street and try onsen: hot spring and step into some local stores. 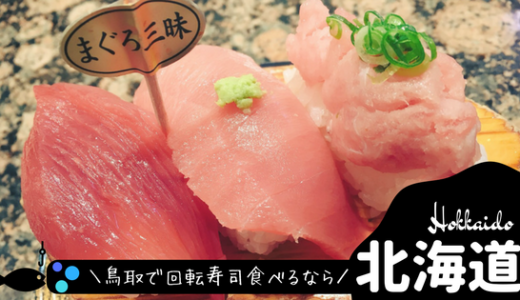 “Hokkaido” is a local chain Conveyor belt sushi restaurant in Tottori. The name “Hokkaido” sounds weird because it’s totally different place so the name is mystery for Japanese people as well. Anyway, you will get surprised by tasty sushi and reasonable price. “Nadabata” means “near from the ocean”. 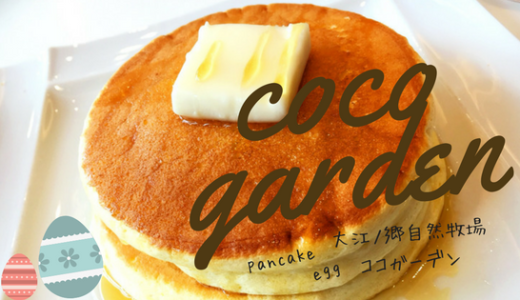 This cafe is in “”Ajiro fishing harbor”” and Ajiro means a method of fishing using a net. 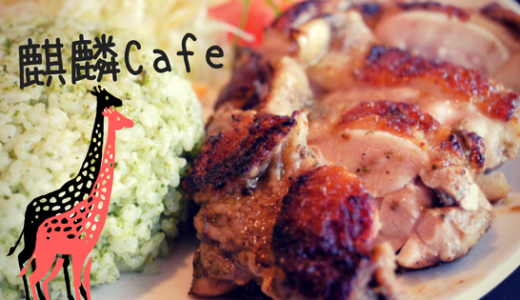 So this cafe is named after traditional fishing style in the area and the location close to ocean. As you can guess from the mean of the name, you can enjoy fresh delicious sea foods at surprisingly reasonable price. You might get to want to live near ocean… with easy access to such a nice restaurants. The selection of jizake: The local Japanese rice wine is just awesome. 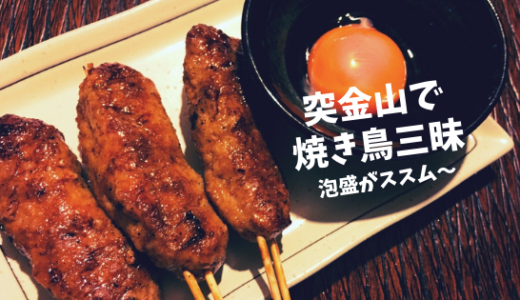 Sauce on yakitori: chicken skewers is very tasty and matches with taste of sake. The sauce is a little sweet so I personally like to drink Karakuchi-taste: clear-taste sake here. 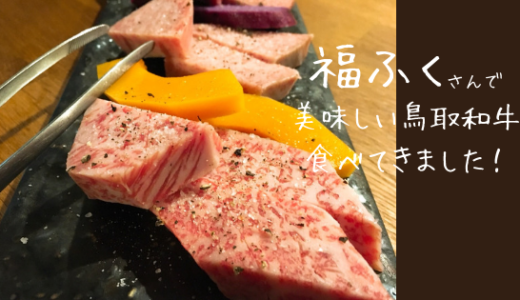 The “Manyo-gyu” is special brand of Beef in Tottori which has become the first prize in Japanese beef competition. 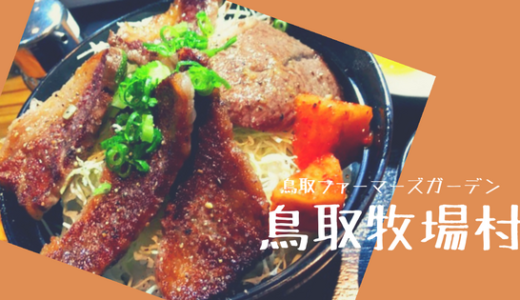 This restaurant is yakiniku-style and it is firstly permitted to use Manyo-gyu. It is expensive to have meal here but it is definitely worth it. This restaurant serves “oleic 55” mainly which is a beef brand named after the standard of ratio of oleic in a beef that is a key factor of taste. You can enjoy sumibiyaki-style yakiniku here with special pear sauce. Tottori is famous for Gyukotsu ramen among ramen lovers in Japan. It is one style of ramen and it is made of boiled cow bone soup. Gottsuo is dialect in Tottori that means a feast. 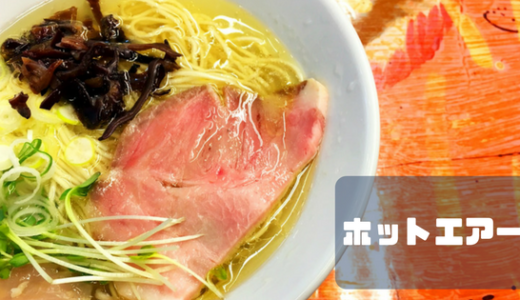 Ramen is really simple noodle dish but you will get satisfied with its rich taste and flavor. The delicious crab donburi of Anbe is one of few good thing in cold, cloudy, moisty winter in Tottori. It is very tasty and photogenic. Most Japanese people who go on a trip to Tottori in winter are looking forward to enjoying delicious fresh crab in the best season. © 2019	鳥取なにたべ！	All rights reserved.